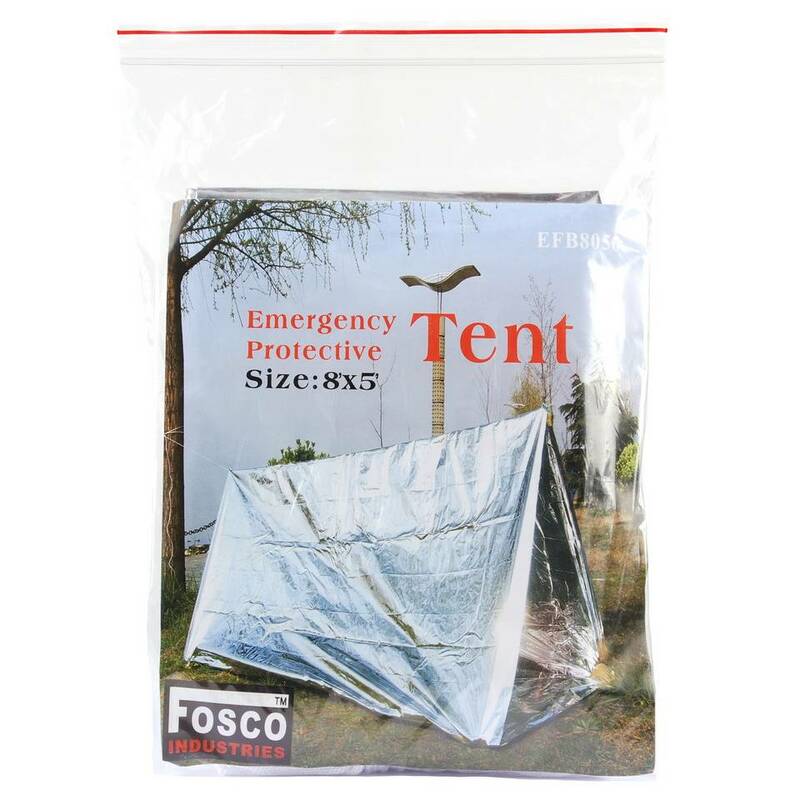 The Fosco Emergency Tent is a handy tent in case of emergencies. 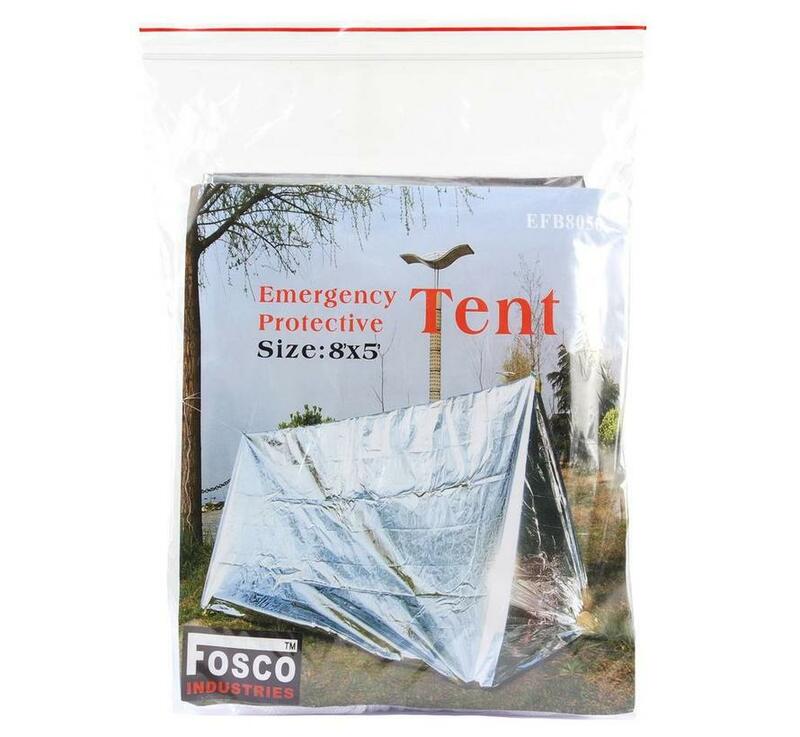 You can easily stretch it between 2 trees through the supplied rope and its triangular shape gives it a ground sheet that keeps the feet dry. 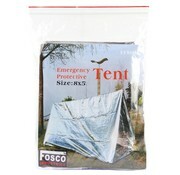 Handy compact tent for emergencies.